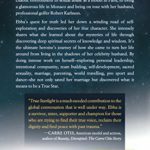 True Starlight is a true heroine’s journey about a woman who, regardless of her painful past, makes a decision to rise above the shadows of darkness and transforms herself into a True Star. 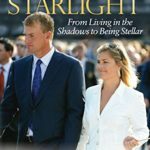 True Starlight is a robust, spiritual, and inspirational memoir. 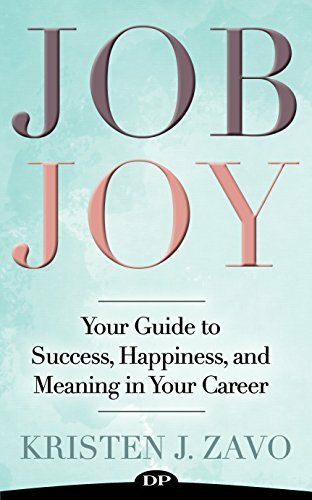 Ebba P. Karlsson shares her exciting and adventurous journey through life, where she finds her own empowerment and inner voice. 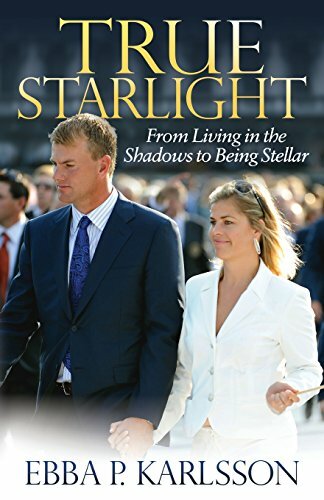 She shares what she learned at the road―from growing up in a chaotic environment to sexual abuse as a model in Paris to living a glamorous life in Monaco even as being on tour along with her husband, professional golfer Robert Karlsson. Ebba’s quest for truth led her down a winding road of self-exploration and discovery of her true self. In True Starlight, she intensely shares what she learned in regards to the mysteries of life through discovering deep spiritual secrets of knowledge and wisdom. 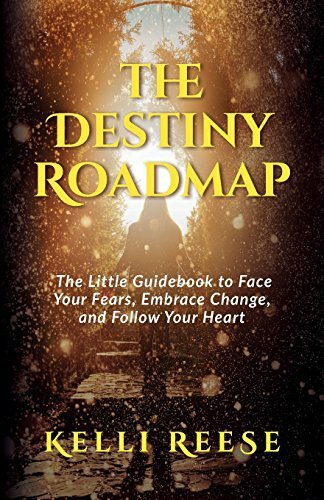 It’s the ultimate heroine’s journey of how she came to turn her life around from living within the shadows of her celebrity husband. 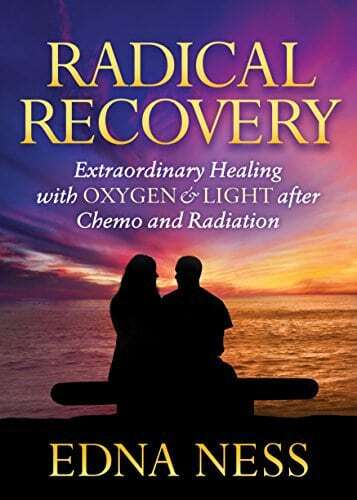 By doing intense work on herself, such as exploring personal leadership, intentional community, team building, self-development, sacred sexuality, marriage, parenting, world travelling, pro sport and dance, she not only saved her marriage but came upon what it means to be a True Star.